Want a Spotify alternative to stream music on your computer or mobile devices? As we know, Spotify is the most popular music streaming service. However, not everyone think Spotify is the best and some might consider that the monthly fee for Spotify music is expensive. So is there any other streaming music program similar to Spotify available? Of course. 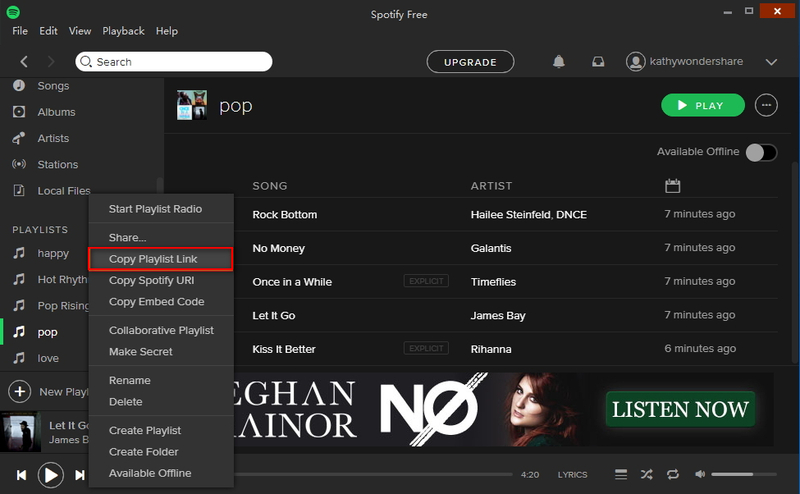 Read on and find the top 7 best Spotify alternatives below. If you want to enjoy your favorite music from Spotify or other streaming music sites anytime without Internet connection, you can download or record the music with the help of iMusic. You can use this Spotify alternative to download music from Spotify, Dailymotion, Vimeo, YouTube and other over 3000 music sites by copying and pasting the URL of the songs. As for some music you can't download, for example, music played in radio stations, you can use the Record feature to save the songs on your computer. 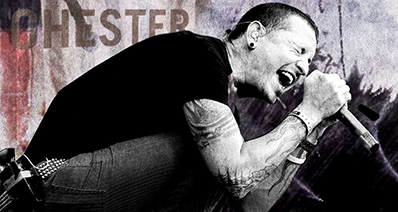 Besides, iMusic offers you a music library, letting you search and download music for free. To use iMusic Spotify alternative to get music from Spotify, here are two methods by iMusic, one is to record music from Spotify, another is directly download the music from Spotify by Pasting music's URL. Here we will show this two methods one by one. Download and install iMusic on your computer. You can immediately install it after it has been downloaded. 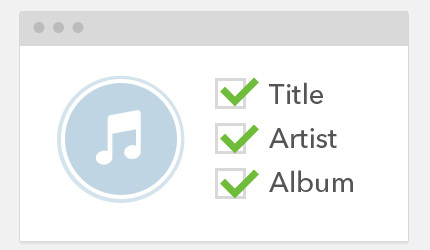 Click the "download" under the "Get Music" option. Note: Note that the program is running two versions, so make sure you select the appropriate choice for your computer(Windows & Mac). Both are similar, so we will demonstrate a sample using the version that is specifically for Windows. 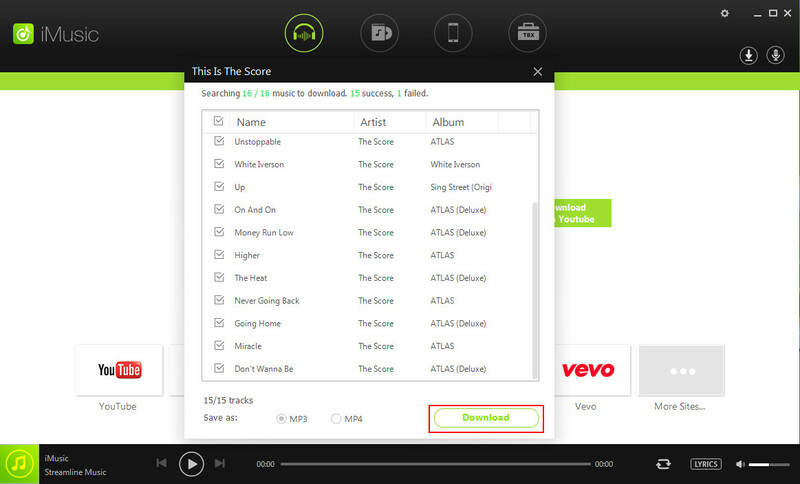 Open the Spotify software or Spotify website, copy the playlist link or song link which you want to download. 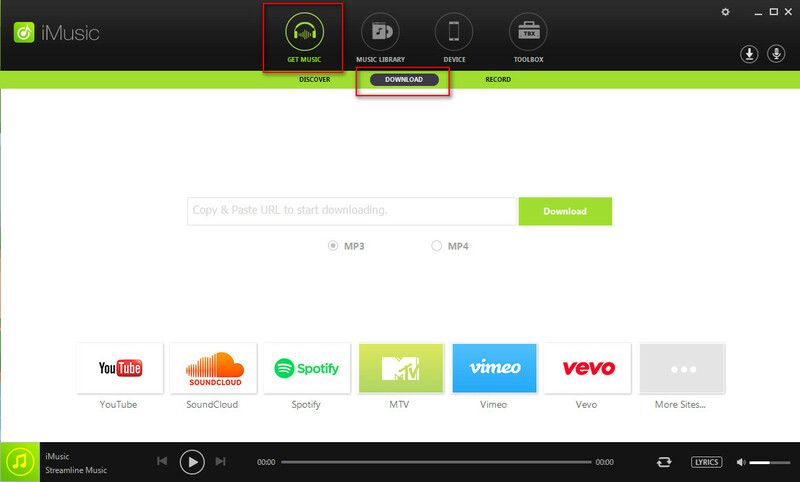 Paste the link to the iMusic downloaded window: Get Music > Download , and then press the "Download" button. Press the Download button after you select the format. 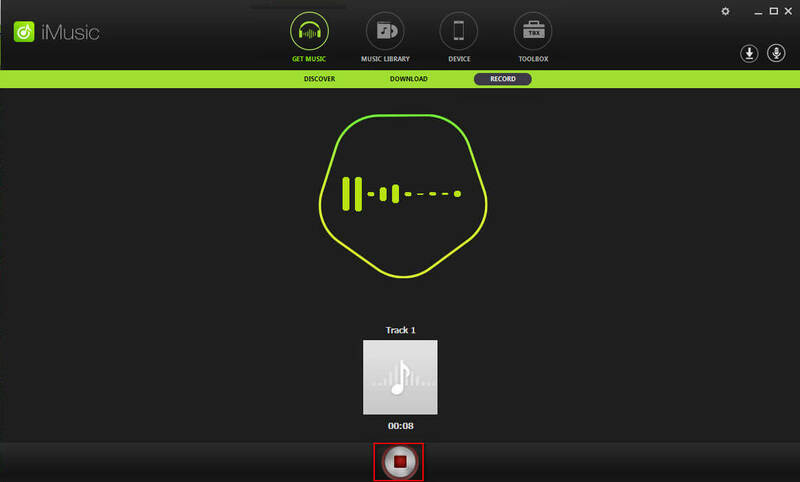 As a first step, open the iMusic software present on your PC by double clicking its icon. 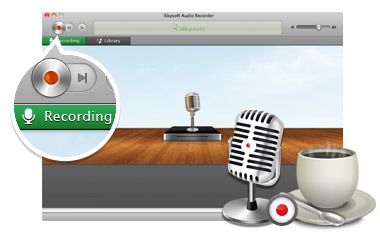 Select the option of "Record" which on the top of the interface as below screenshot. Now you need to play or stream the music on Spotify which you wish to record. 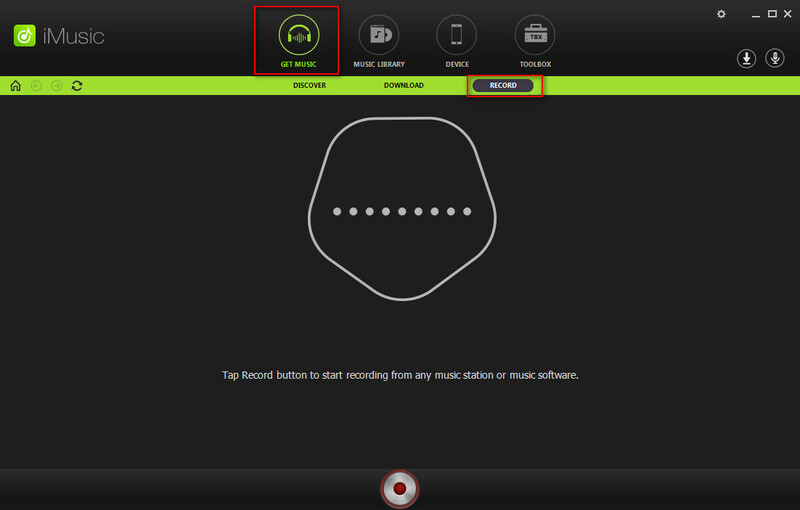 In order to record from Spotify, open your Spotify account and then play the desired track. As the music is played on Spotify, click on the button on the bottom of the interface as the below screenshot and the track will automatically get recorded. Step 5. Find the recorded songs in the "iTunes Library"
As you complete the recording of the songs, you can find the songs in the "iTunes Library". Download music from Spotify, BBC Radio, Pandora, Grooveshark, Deezer, Napster, and 3000+ more. Detect Ads and audtomatically filter Ads when recording. Split tracks to separate music files. Identify recorded music and automatically get music information like Title, Artist, Album and Genre. The downloaded music can be transferred to iPhone, iPod, iPad, Android devices, and burn to CDs. Deezer is a music streaming website that gives you access to millions of songs and is available on a variety of platforms and devices. 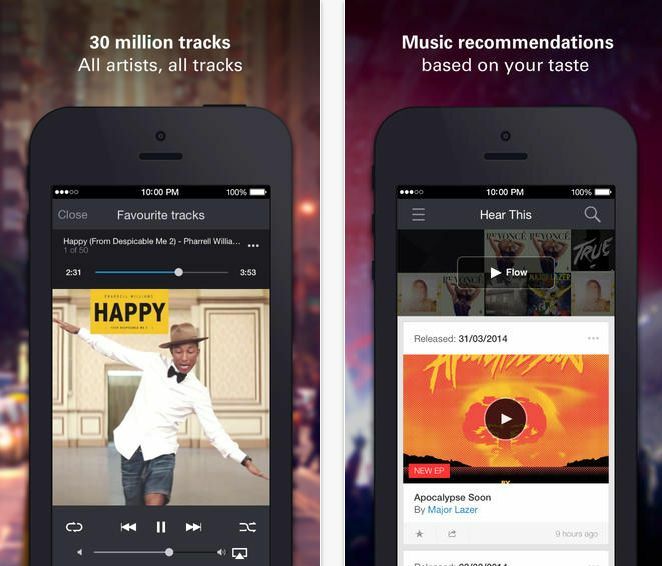 Like many music streaming programs, Deezer has paid and free membership levels. Deezer actually has two paid membership levels, $4.99 and $6.99 a month, respectively. The $4.99 version is ad-free and comes with a limited mobile app, while the $6.99 version has full mobile abilities. 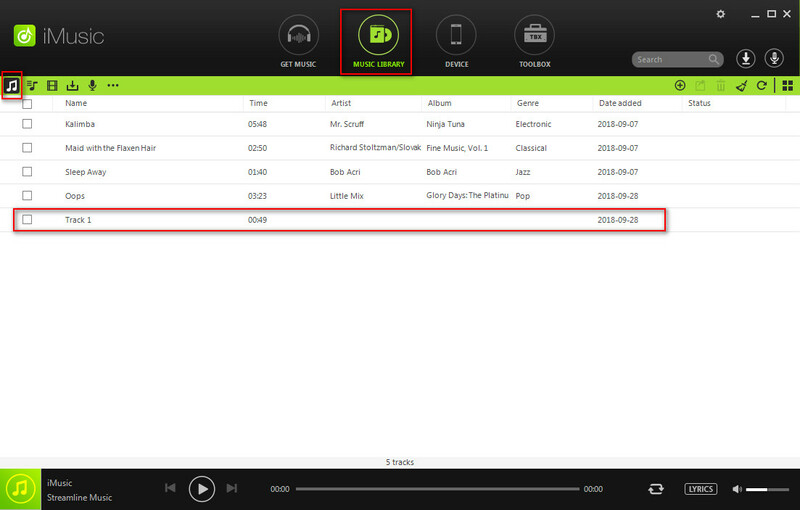 The paid version of Deezer advertise an increased sound quality of up to 320 kbps. Deezer is one of the few music streaming programs available in Canada and in fact, it is in available in more than 100 countries worldwide and it is very similar to spotify. Pros: Three levels of membership option. Available in 100+ countries. Good sound quality. Available on a variety of platforms. Cons: Interface can be hard to navigate. Music library can feel limited. Have to pay extra to be able to use on mobile devices. 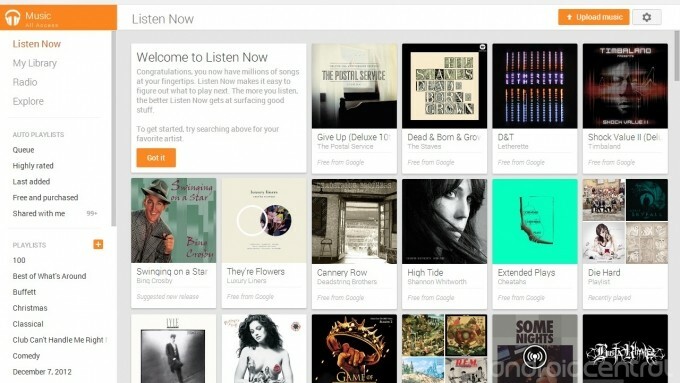 Google Play All Access is Google's entry into the streaming market. This is available through your mobile device or through the browser on your computer. Google Play has a music of almost 20 million library and boasts high sound quality. Unlike many of the other streaming options, Google Play does not have a free option. To access Google Play you have to pay $9.99 a month. Google Play allows you to search for songs and build customized playlists and there is also a feature to build playlists based on your listening history. Some listeners find the interface can be a bit confusing at times. Pros: Large music catalogue. Good sound quality. Easy customization. One of the good Spotify alternative free. Cons: No desktop version. No free version. Grooveshark is a music streaming site that uses user-uploaded content, instead of making deals with record companies to access their content. You can find millions of songs on Grooveshark, all uploaded by users. There are two options, a free option with ads and a $5 month subscription fee that gives you ad-free music, the ability to take your account anywhere in the world, and other features. Grooveshark is facing lawsuits from several record companies because of rights infringement, so if legal access of music is important to you, then Grooveshark is not the service for you. Apple and Android have removed the Grooveshark App from their store, though it is still available on devices like Blackberry. Grooveshark's sound quality also varies wildly, due to the nature of the content. Pros: Good Spotify alternative.Extremely extensive catalogue of songs. Very user-friendly. Blackberry supported. Cons: Violates music copyright. Inferior sound quality. No app support for iPhone or Android. 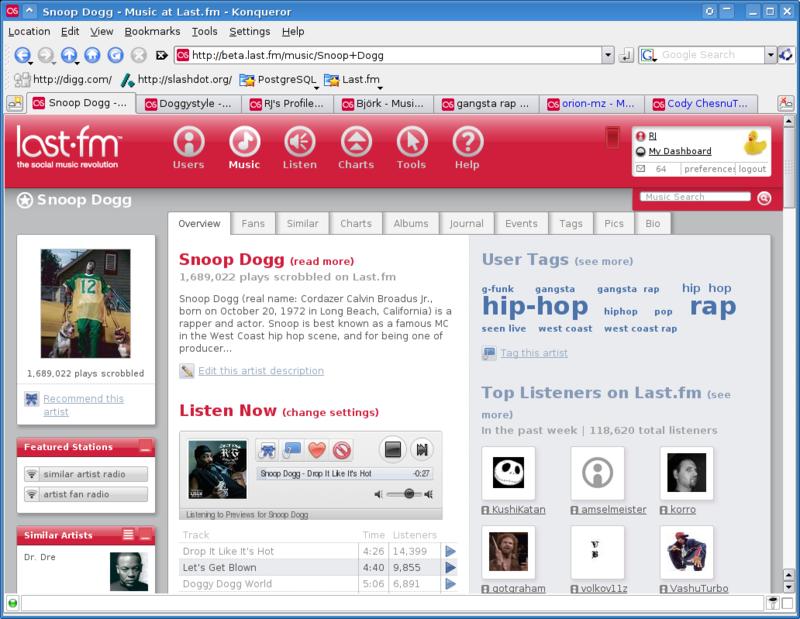 Last.fm is a streaming radio station. 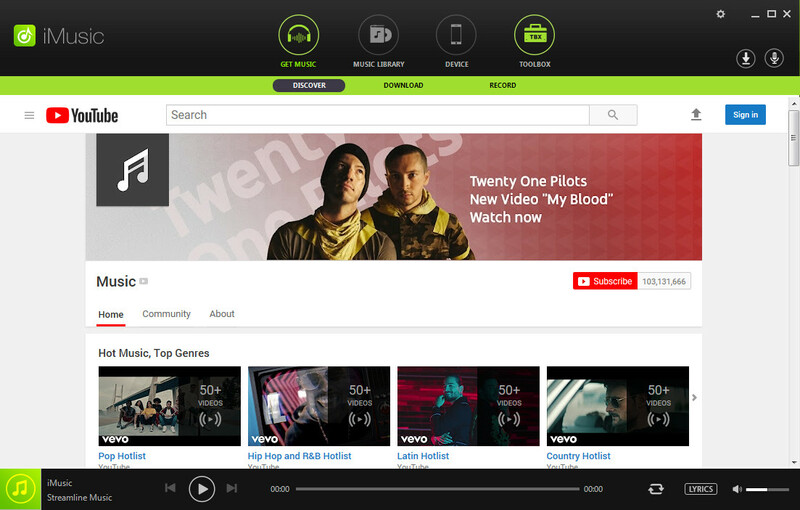 It allows you to play music online and provide services like spotify, but you can't create custom playlists. Instead you can enter likes and dislikes, choosing artists you want to listen to and ones you want to avoid and it builds you a set list based on your preferences. For straight music listening, Last.fm has good sound quality and a good selection of music, though many may find the lack of customization frustrating. Like many radio stations, Last.fm features commercials, you can pay $3 a month to get an ad-free version. Pros: Good sound quality. Good music catalogue. Cons: Limited features. Limited customization. Pandora is an online streaming radio site. It consists of themed stations, but does give you the option to create your own playlists. You can skip certain songs, but you are limited to a certain amount of skips per hour. 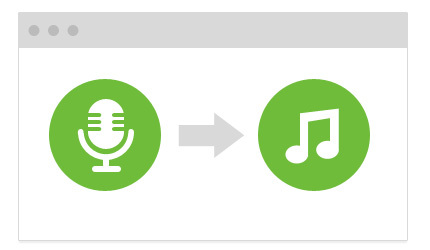 Pandora's created playlists do become more personalized in time, as your listening history becomes more apparent. Pandora has a music library of around 1 million songs. You can access Pandora with ads for free or you can pay $4 a month for ad-free service. With Pandora you can listen via mobile app and it is available on a large selection of devices or through the web browser on your computer, there is no desktop version. 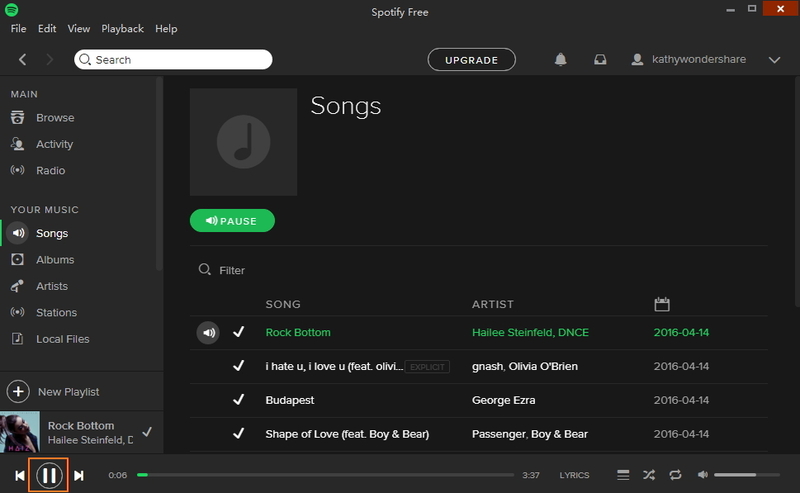 Pros: It is an almost free spotify alterntive with low cost. Available on most mobile systems. Cons: No customization. Small music catalogue. Rdio allows both personalized streaming, but also has themed radio stations for your listening pleasure. 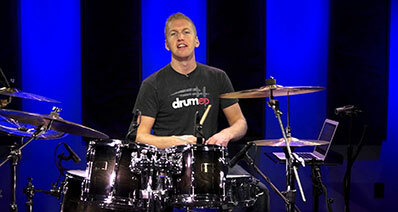 It has an incredibly easy to use interface and a large catalogue of songs, however the sound quality suffers at times. Rdio does not release their sound rate, unlike services like Spotify. 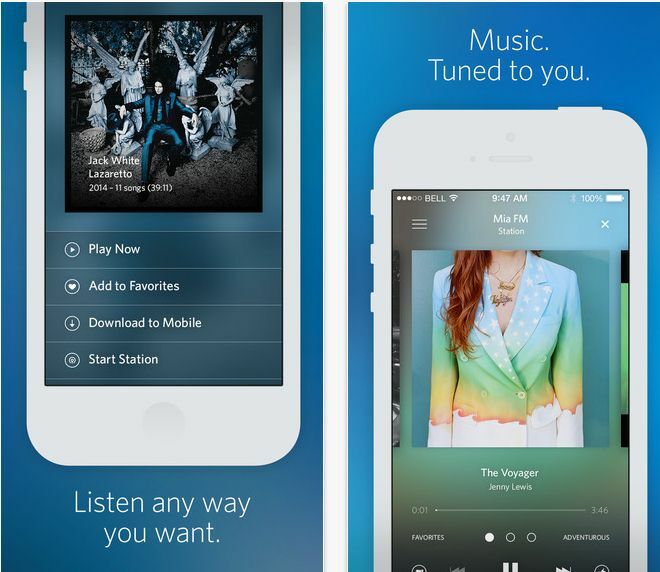 Unlike a lot of streaming services, Rdio offers a free service, but limits the amount you can stream. There are two price levels for Rdio, $4.99 a month gets you unlimited, ad-free content from your web browser. While $9.99 a month gives you mobile access as well an offline access mode. Pros: Interface is easy to use with service like Spotify. Good variety of songs. Mix of playlists and radio mode. Cons: Sound quality. Streaming limit with the free option. Stereomood works a little differently than other streaming music sites. 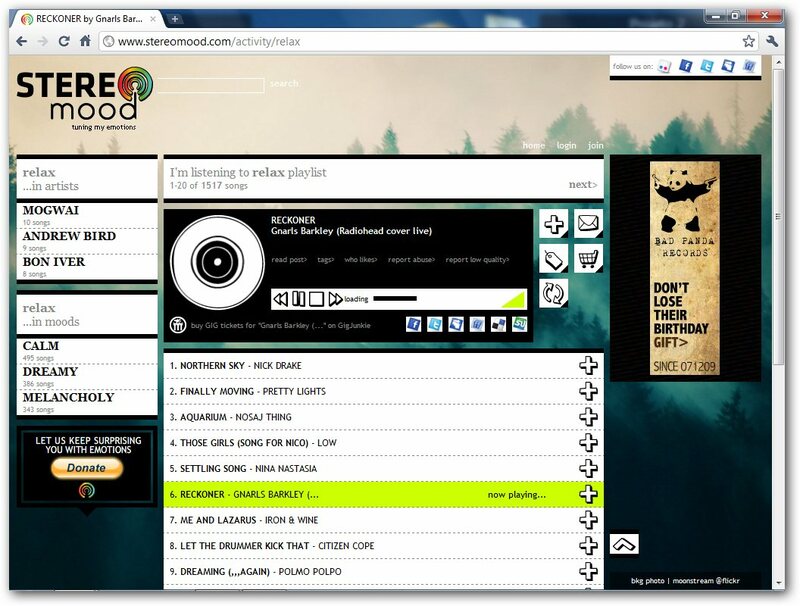 Stereomood suggests music for you based on your mood. So you say "I feel sad", then you'll get a playlist of designated sad songs. Stereomood isn't as good for customization as some of the other streaming sites, as it is all pre-set playlists, but you can tag songs that you think fits certain moods. The program keeps track of the moods that you enter and every week, you can look at your mood tally. Stereomood's iOS app is also linked to iTunes and gives you an option to buy the songs that you like on iTunes. Stereomood is free to listen to and has no ads. Pros: Spotify alternative free. Fun mood options. Cons: No customization. Limited song catalogue. Yes, but the interface can be tricky. Yes. Yes. Music is all uploaded by users. No No Yes. No, pre-set playlists.